Petrus Palmu of the Owen Sound Attack. Photo by Terry Wilson / OHL Images. The Owen Sound Attack’s win streak is now at 15 games, following a 3-2 overtime win over Barrie last night. The Attack were able to add to their franchise best winning streak, but the two points were harder to come by than they should have been. Petrus Palmu scored the winner, his 27th goal of the season. Former Colt captain Cordell James and rookie Aidan Dudas also scored. Credit the Barrie Colts, who have won a bit more as of late but still sit dead last in the OHL. Ending Owen Sound’s streak would have been quite the feat, as no team has taken two points from the Attack since Erie bested them on back to back nights in early December. Since, it’s been win after win for the hockey club, beating top teams like Windsor and Sault Ste. Marie in the process. They’ve also taken advantage of an easier stretch in their schedule, having beaten Barrie four times and Guelph on three occasions. The streak also includes wins over Sudbury, North Bay and Sudbury. Not to take away from what has been an outstanding stretch for the Attack, winning every game over an almost two month period is impressive. Period. 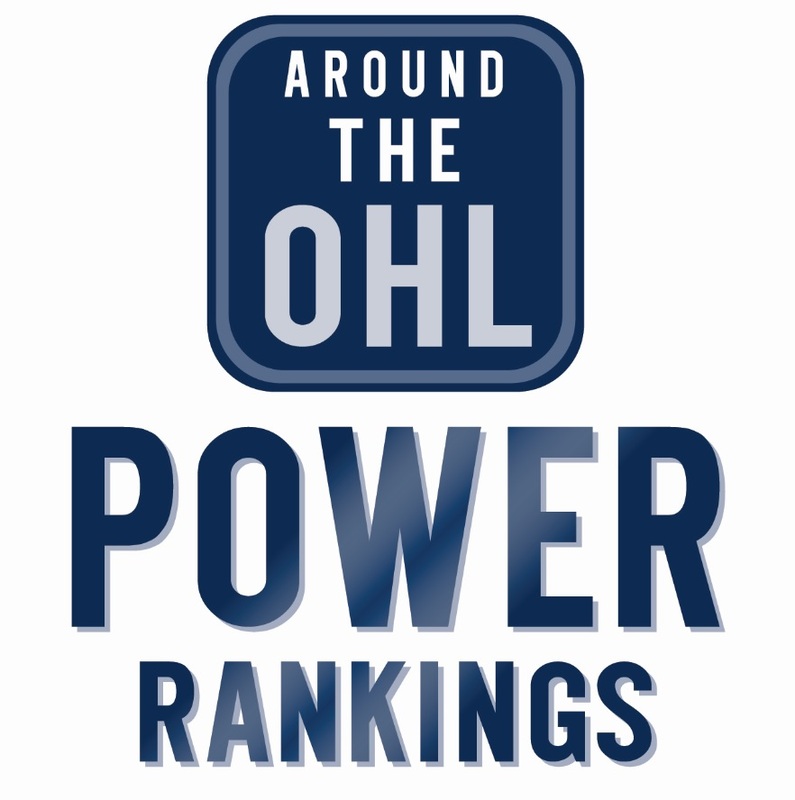 Their recent win has Owen Sound four points back of London, Sault Ste. Marie and Erie for first place in the Western Conference. The Attack will host the Knights Saturday afternoon. Hamilton scored three third period goals to tie the game before a late goal from Matthew Kreis lifted Saginaw to a 6-5 victory on home ice. Cole Coskey had a goal and two assists for the Spirit, while Damien Giroux and CJ Garcia both had a pair of helpers.